Well LeBron may have just purchased a $9M estate just outside of South Beach in Coconut Grove, although that might have been a conservative purchase compared to his teammate Chris Bosh. The Miami Heat forward recently purchased in September the brand new $16M estate for a whopping $12.5M! According to the Miami Herald, Bosh looked at a lot of homes, but knew that what he really wanted was a new construction home. The 12,000 sq ft home is on North Bay Road in Miami Beach, just south of La Gorce Island. This 7 bedroom, 8 bathroom home also has unobstructed views of Biscayne Bay from the house & infinity pool. It also has a gourmet kitchen, home gym, 20 ft ceilings and an elevator. 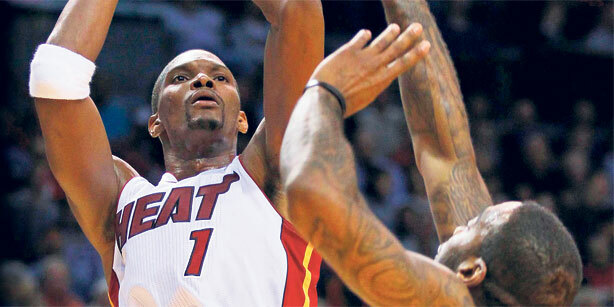 Bosh’s new neighbors include celebrities Matt Damon, Jennifer Lopez and members of the Bee Gees. Thanks Meridith! Glad you like and happy we could help! his/her brain that how a user can understand it. Thus that’s why this piece of writing is amazing. Thanks! Thank you Rachael, I appreciate that and happy to hear you’re enjoying the site! 🙂 Tell your friends! great author. I will be sure to bookmark your blog and will often come back very soon. 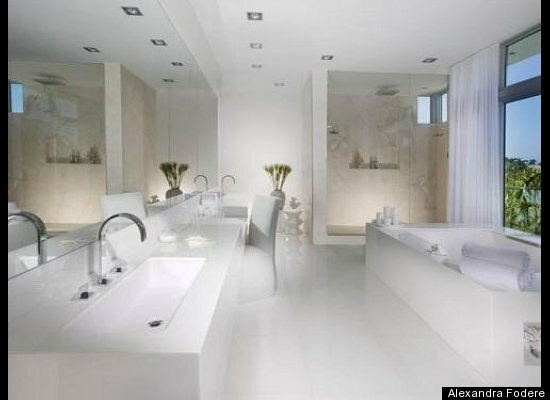 | Professional Athlete Homes <Liked it! Thanks for the meal!! But yeah, thanks for spending the time to discuss this subject here on your internet site.